Leave a comment on THIS post through Tuesday, December 13, 2016 to be entered in the DRAWING for a copy of the book below. If you mention in your comment that you’re a follower (see in the left sidebar “Join This Site” and “Follow by Email”), I'll add your name a second time in the drawing. U.S. mailing address required to receive a paper book. I may or may not have read books offered for giveaways. The mention and giveaway of books on my blog does not in any way indicate any manner of my endorsement of said books. Read book giveaway details at Disclaimers. To provide you security, please leave your email address like this: johnATyahooDOTcom. Winner announced in next Thursday's blog post. meet. 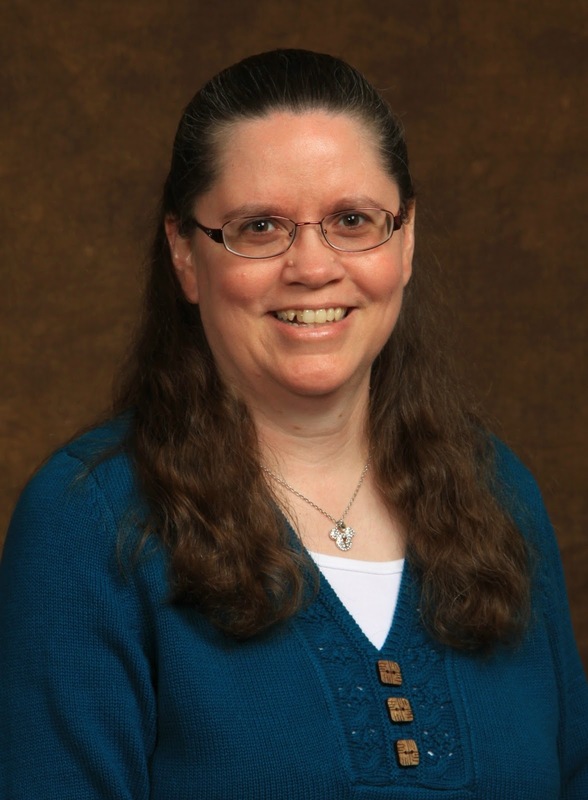 She’s been a semi-finalist and finalist in various writing contests and is a member of ACFW. When not writing, she enjoys spending time with her husband in Pennsylvania, reading, walking, and being a Grammie. Welcome, Jodie. If you could have dinner with one person from today or history (except Jesus) who would it be? Why? It would be with my husband. He’s my best friend, and I love spending time together. I enjoy reading, walking, and spending time with my husband. Are you noticing a pattern? :) Lately I haven’t been able to walk much due to a physical ailment with my hip. I’m praying physical therapy helps to strengthen the area so I can get back to walking again. I love seeing a story dance and move on the page. To breathe life into my characters and then watch them take over. I recently signed a contract with Celebrate Lit Publishing for a novelette coming out in Spring 2017. It will be a compilation with two other authors. My story is about a dime novelist who is out of work and is desperately trying to figure out a way to save her sisters and family home. My working title for the story is Husband Hunting. Please tell us a little about your novel, Love in the Seams. husband. But after years of refusing potential suitors because of a pact they made as children, Mae no longer has any choices left once their agreement is broken. She's given up hope that God will give her what she desires most, a family of her own. Instead of dwelling on what she doesn't have, she throws herself into her work as the recent sole owner of the local dress shop. As a promise made to his late wife, Johannes Mueller agrees to travel west to be a school teacher in Calder Springs, Texas, away from the bigotry associated with being an immigrant in New York City. He hopes to improve his life and forget his loss. Johannes isn't counting on his five-year-old daughter's search for a new mother when they arrive. His little LillyAnn finds ways to bring the seamstress and him together…often. 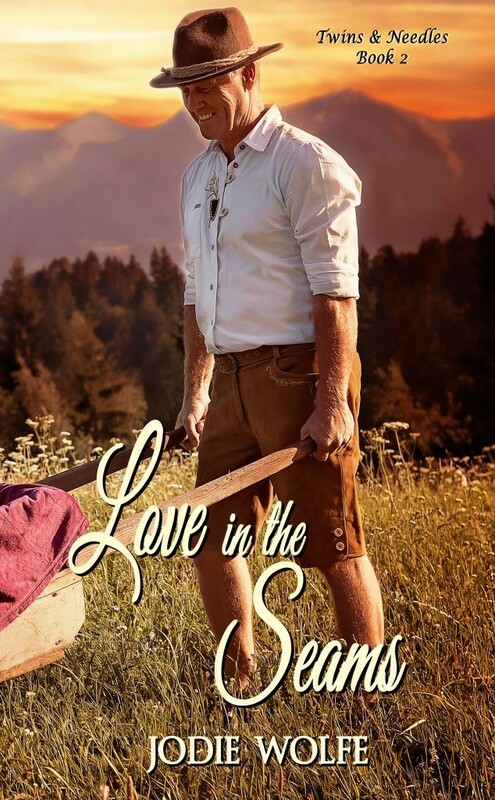 Can he learn to embrace his German heritage and unlock his heart to love again? Where can readers purchase Love in the Seams? Thank you so much for allowing me to be here today. I pray you and your readers have a blessed Christmas. Jodie, thanks for visiting with my readers and me. 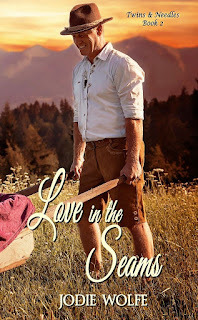 One commenter to this blog post will be selected to receive an eBook copy of Love in the Seams. Commenters, to enter the book drawing please leave your comment on this post through December 1, 2016 and remember to leave your email address so I can contact you if you’re the winner. The winner of last Thursday’s blog post for a copy of Christmas Snowe and Peppermint Cocoa by Joi Copeland is Ann K. I’ll email you. Thanks all for commenting. Watch for more book giveaways. 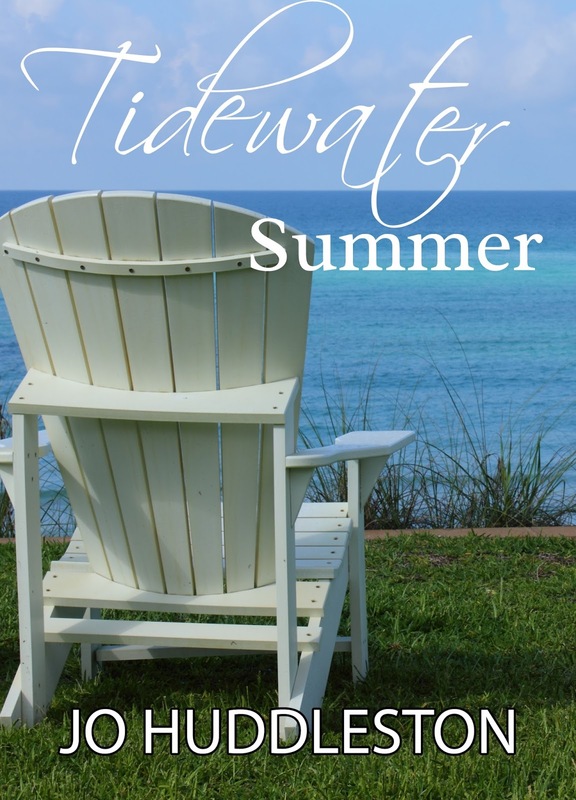 My latest novel has released – Tidewater Summer! I'm having a GIVEAWAY of three paperback copies of the book on Goodreads. You can enter the giveaway here or on my website through December 15, 2016. Thanks again for hosting me today. :) Blessings to you and your readers. Jodie, it's my pleasure to have you visit with us. I love Christmas traditions and I think our family has several or many, actually. Of those, I would say that my favorite is our Christmas Eve reinactment of the events of the Birth of Christ done by the grandkids each year. I love it! Hi Sonja. Thanks for stopping by today. I imagine the reenactment by your grandkids is precious to see. My favorite Christmas tradition was opening stockings on Christmas morning. I agree that time with family is what makes Christmas special. Oops, forgot to say I'm a subscriber to your blog, Jo. God bless. I love the music. Traditional Christmas carols in their traditional melodies. That'a all I play among my CDs between Thanksgiving and Christmas. This sounds like an interesting story, one I'd enjoy. I hope you find it interesting, Wendy. :) Thanks for stopping by today. My favorite Christmas tradition is rushing to my daughter's house Christmas morning to see my grands faces when they see what Santa brought them. Then we all sit down to a wonderful breakfast after a bit of playing. That sounds like a lot of fun, Melanie. :) What a sweet tradition.